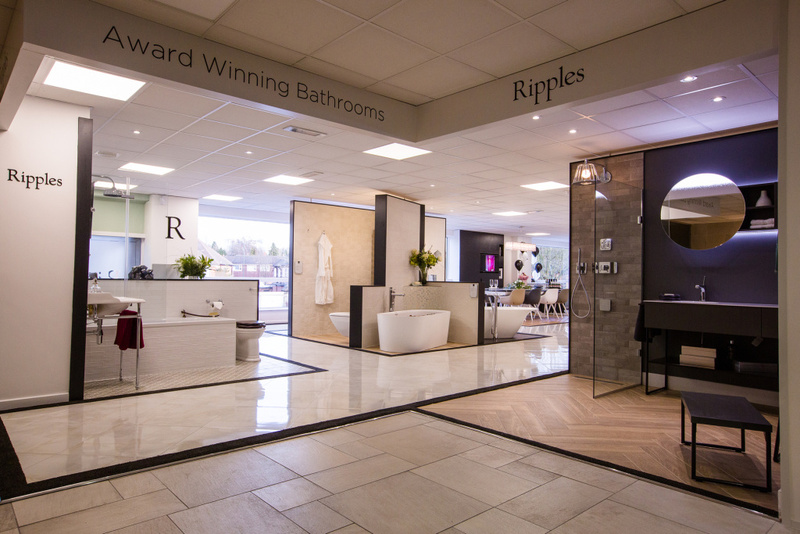 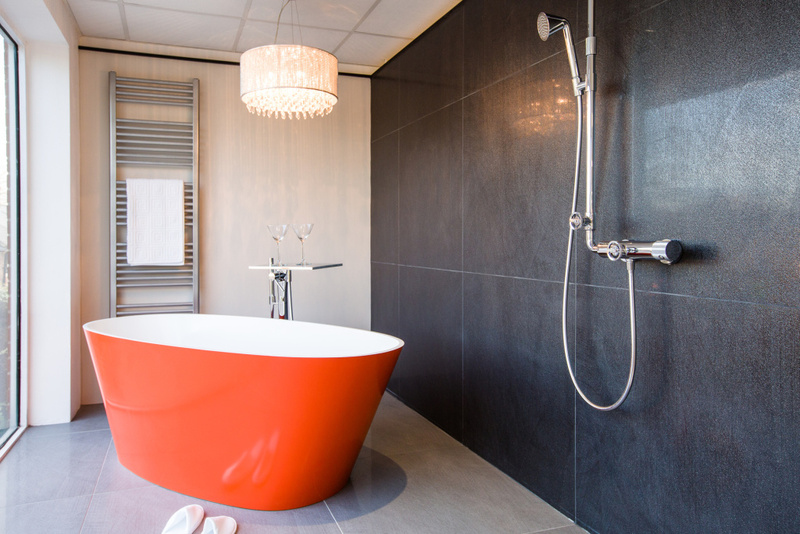 Ripples Luxury Bathrooms Our priority at Ripples is to create a heavenly sanctuary just for you, which will be tailored to your every need. 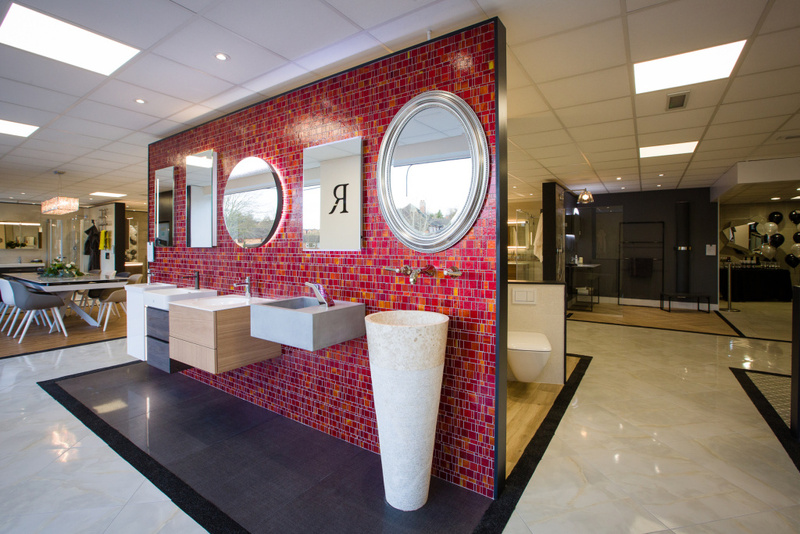 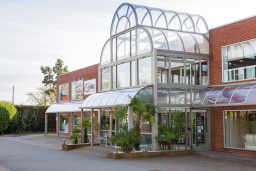 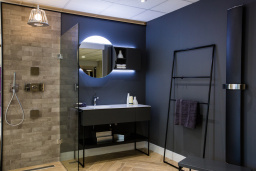 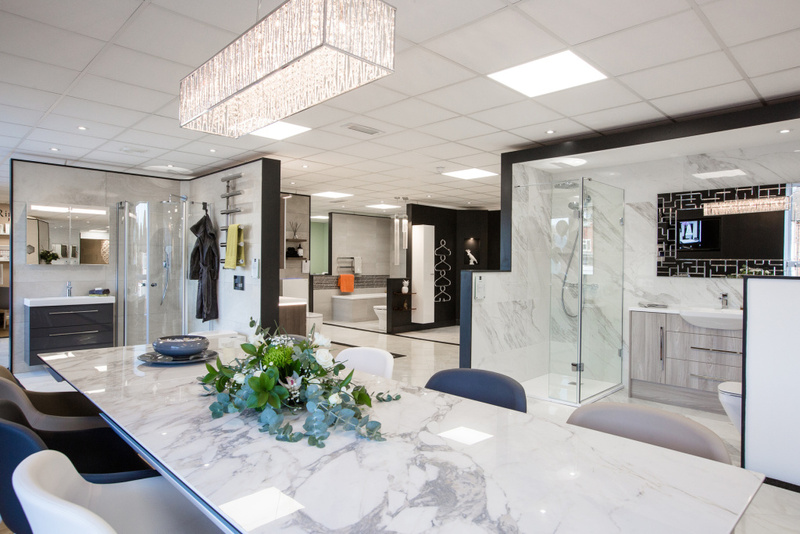 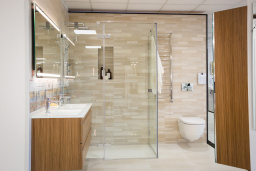 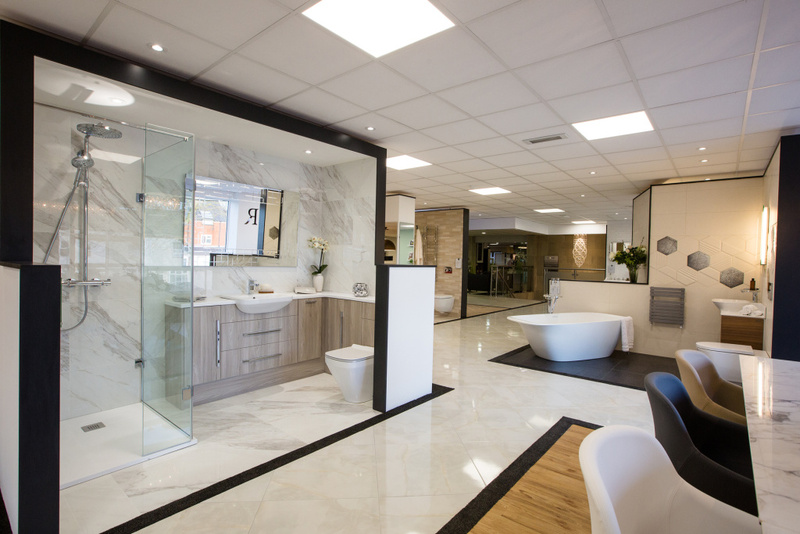 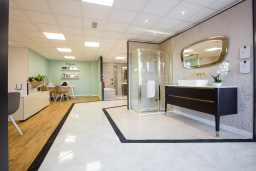 We have a strong team of talented designers who focus on exceptional design experience, the finest fittings and most innovative products, to provide you with unique, indulgent bathroom solutions. 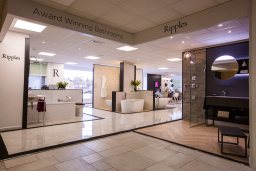 At Ripples, we understand that you are individual so we listen to your own requirements and always pay attention to detail to deliver a complete personal service designed with only you in mind.